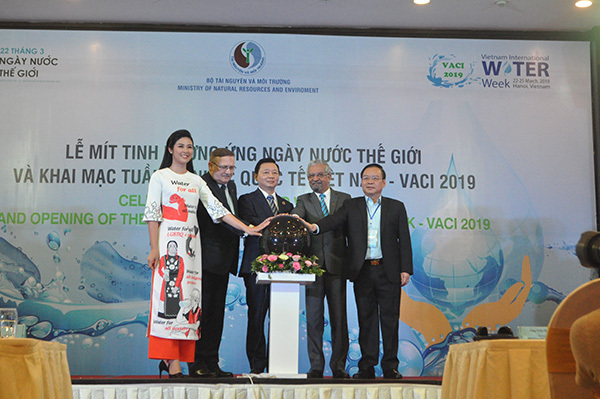 VACI2019 - Thank You For Being Part of Our Best VACI To Date! 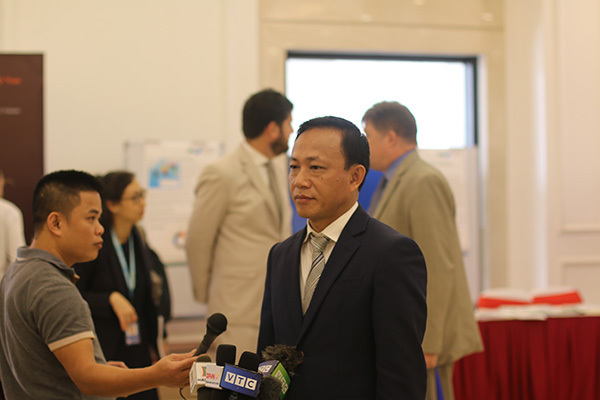 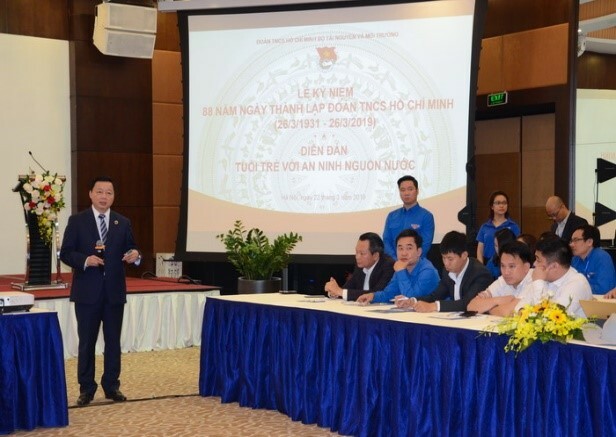 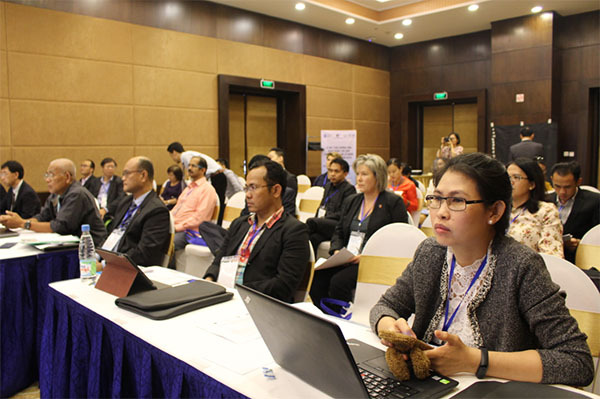 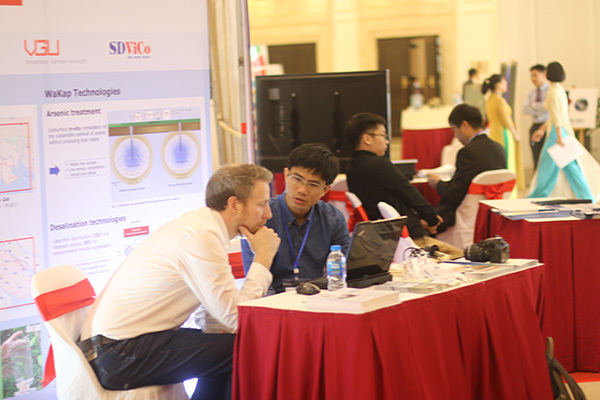 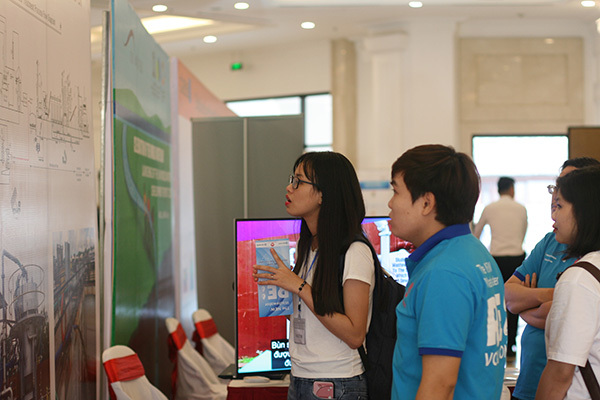 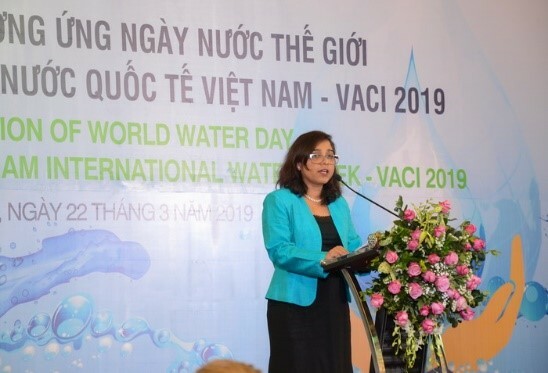 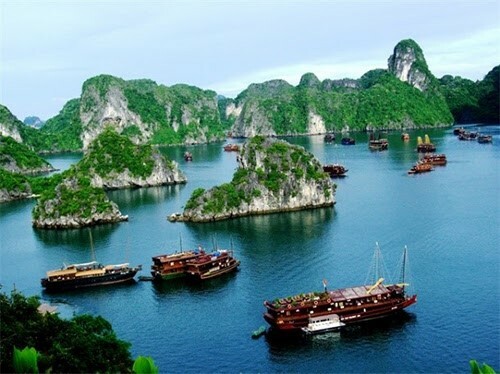 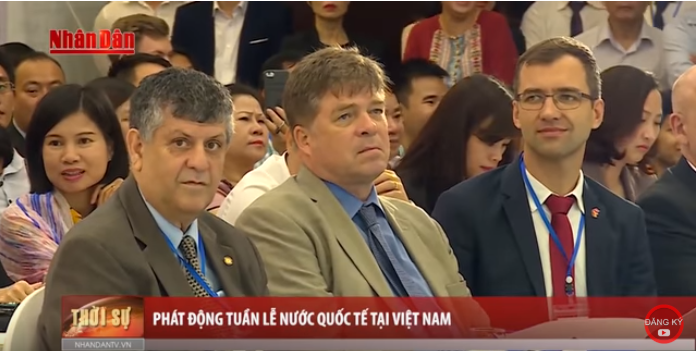 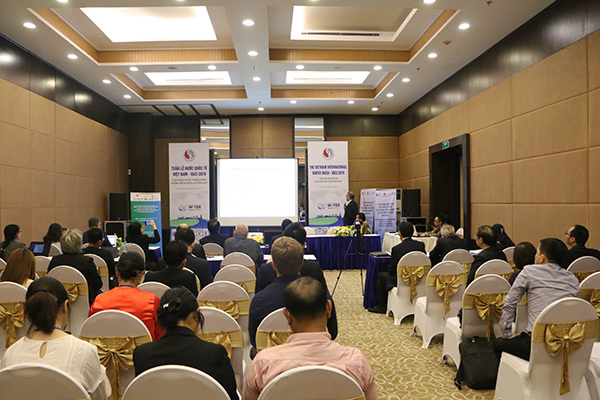 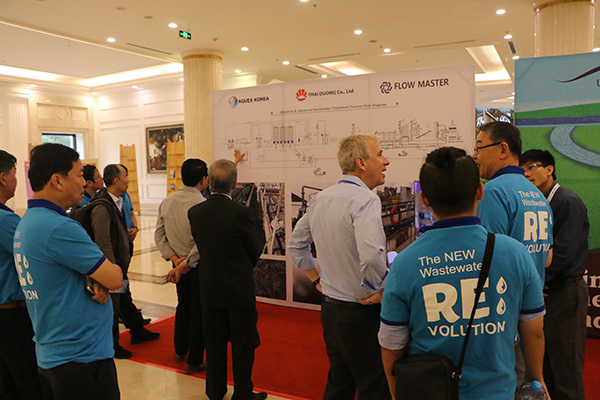 The Vietnam International Water Week-VACI2019, held on 22-25 March 2019, bringing series of some 100 exciting sessions/activities including hot issues workshops, panel discussions, forum, exhibitions, business meetings, training courses, field trips with the central theme “Water Smarter: Leaving No one behind”. 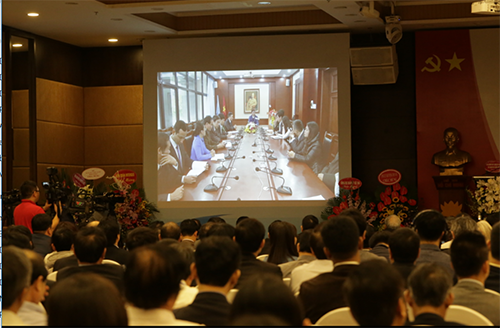 It saw US$ 300 million in total value for the announcements on planned water projects, tenders, investment and MOUs. 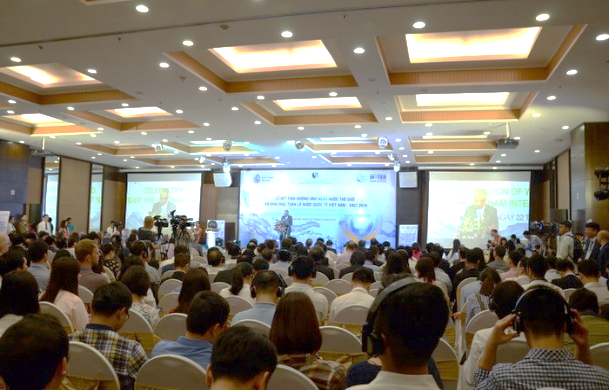 The week attracted nearly a thousand of leaders, keynote speakers, participants and visitors from 30 countries spanning the government, development organizations, academics, companies, and media for discussion, exchange and networking. 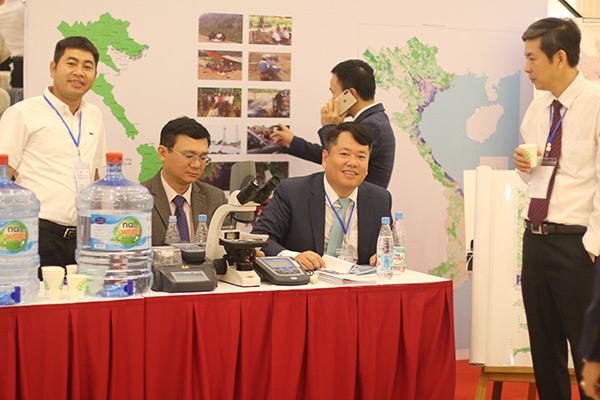 This provided an opportunity for decision makers, donors, engineers, scientists, practitioner, educators, students, and other interested individuals to meet, exchange ideas, and co-creare Smarter Water Solutions for the goal No. 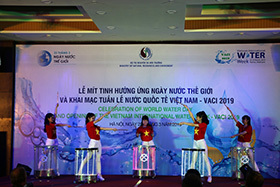 6- water for all of the 2030 Sustainable Development Agenda. 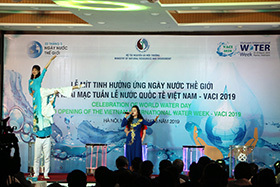 VACI2019 starting with a special Vietnam traditional music show - Exploring local culture and people. 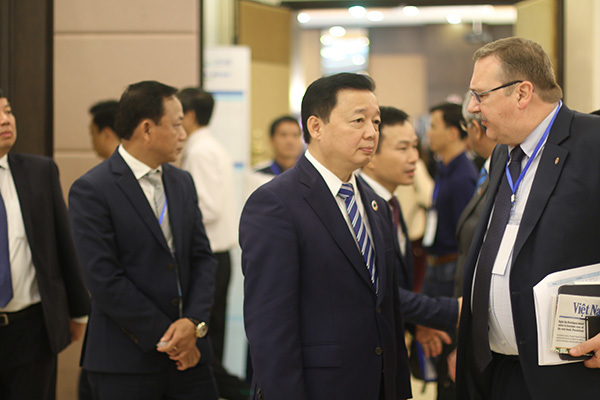 To set the frame, a high-level plenary session themed “Water Smarter: Leaving No one behind” was discussed by thought leader panelists such as H.E. 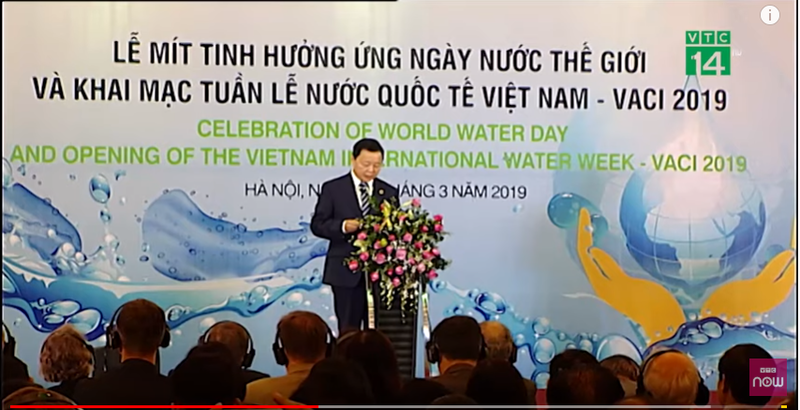 Tran Hong Ha - Minister of MONRE of Vietnam/; H.E Michael Croft, UNESCO Vietnam Representatve; Dr. Fany Wedahuditama, Chairman of Global Water Partnership in Southeast Asia-GWP-SEA; Mr. Hoang Van Bay, DG of Water Res. 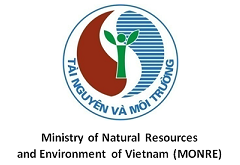 Management Department at Ministry of MONRE; Vice DG of Water Res Directorate at Ministry of MARD; Ms Elsbeth Akkerman, Ambassador of the Kingdom of the Netherlands to Vietnam, Dr. Ali Saleh, Founder and Chair of 21st Century Watershed Technology, USA; Dr. Nidal Salim, Citizen Process Representative, the 9th World Water Forum WWF2021 Senegal; Mr. Károly Kovács, President Hungarian Water Cluster & European Water Association – EWA. 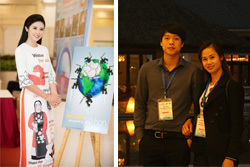 Youth Forum and Int. 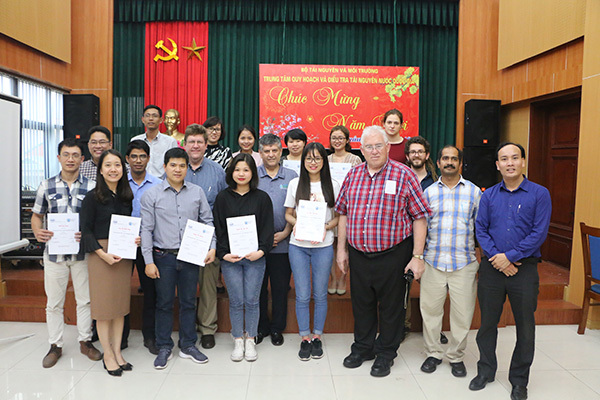 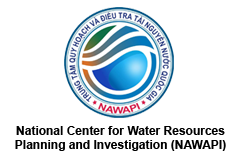 trainings for young water professionals in Vietnam and the region. 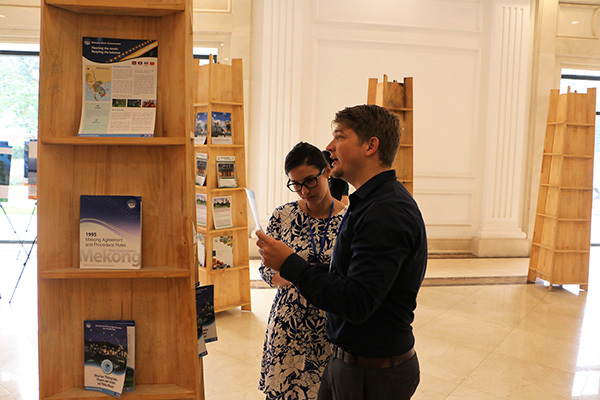 For foster information sharing in more environmental-friendly means, the soft version of VACI2019's Proceedings, publications and presentations now are ready for downloading at "Downloads" of the event homepage. 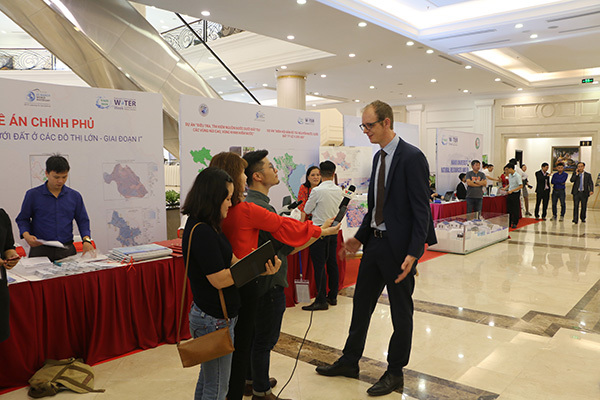 Thank you for your great contribution to the success of VACI2019 and we look forward to seeing you again at the next show of VACI on March 2020!